Laura Loomer interview! 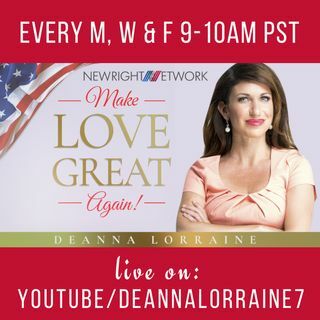 Loomer tells all | Make Love Great Again! From: Make Love Great Again!